Already live streaming? 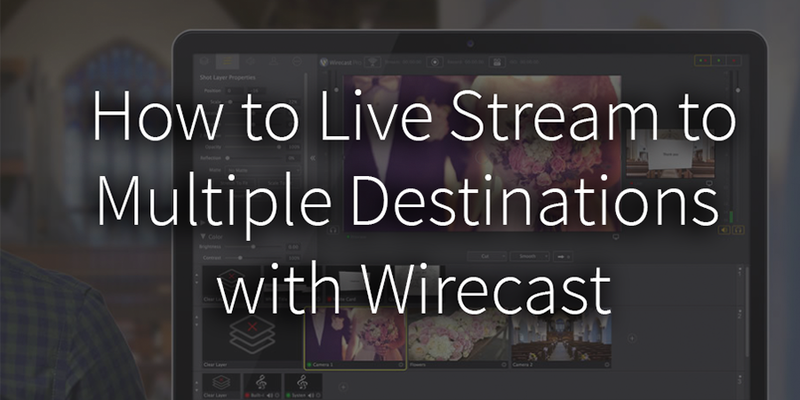 Why not stream to multiple destinations (and record) all at once? Streaming to multiple destinations is an effortless way to grow your audience, expand your reach and number of views. 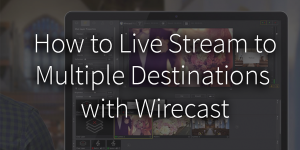 Wirecast can easily be configured to stream to multiple destinations and record simultaneously. But a word of caution before you start. More destinations equal more processing power and more upload speed. 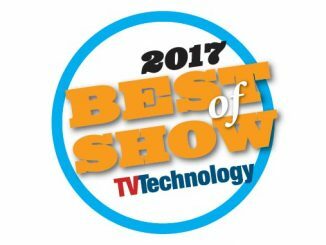 So, you’ll want to make sure your hardware and network speeds can handle the extra demand of streaming to multiple destinations. 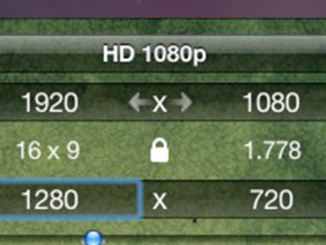 Because if your setup can’t handle the stream, high CPU usage will create dropped frames (choppy video), macroblocking or audio-video sync issues. Open Wirecast and go to Output Settings, add the bitrate from all of your desired streaming locations and multiply that sum by two. This is the size of your simulcast. Open Wirecast, click on the Output Menu, and select Output settings. Pick your primary streaming destination and name your live stream. If your destination requires authentication, enter your credentials at this time. Add additional streaming destinations as needed. Note, if Facebook Live is one of your streaming destinations – you’ll need to add either Facebook Live OR all your other destinations as an RTMP Server. This is because Facebook does not allow anyone to stream to Facebook Live and other pre-configured destinations at once. So, either Facebook Live or all the other destinations must be added as an RTMP Server. Now you’re ready to begin live streaming! Click the Stream and/or Record button in Wirecast or use the check boxes left of the output settings menu to toggle between your preset destinations. Congratulations on setting up your first simulcast! Be sure to tell us how it goes in the comments and tag us in your videos! We love to see the awesome content our Wirecast customers create. If streaming to two RTMP servers, will you benefit CPU-wise from using the exact same FPS/size/compression settings for both? And also for the recording? How can I stream to multiple servers with Wirecast Go iOS app? I just read an article that since Vimeo has acquired Livestream, You Can Now Use Vimeo to Live Stream to Facebook and YouTube Simultaneously. 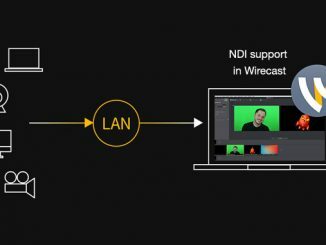 Will wirecast be able to offer the same service?